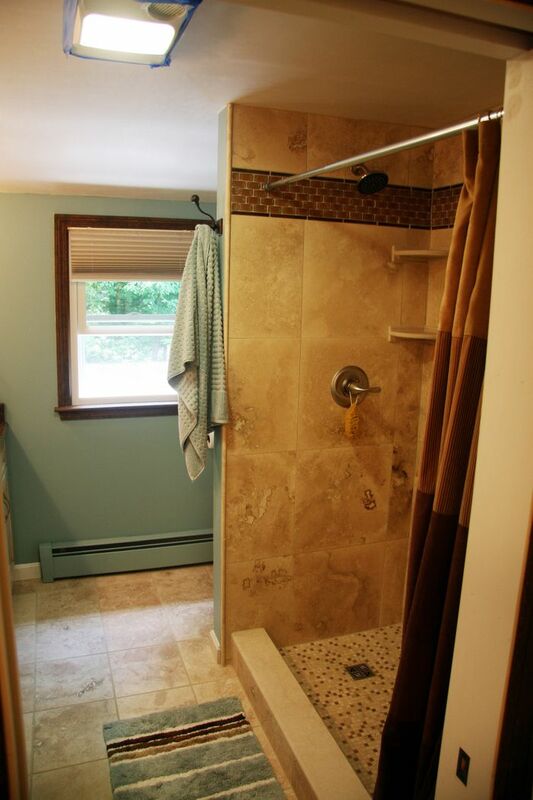 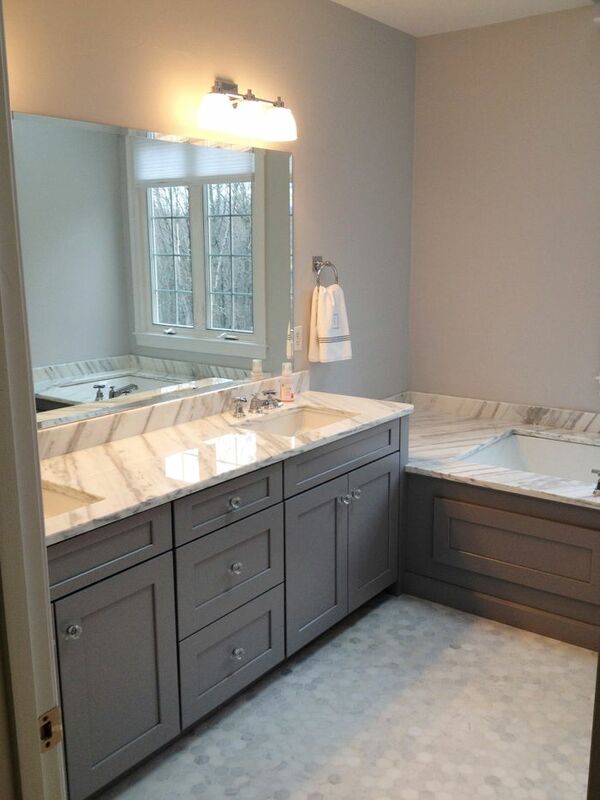 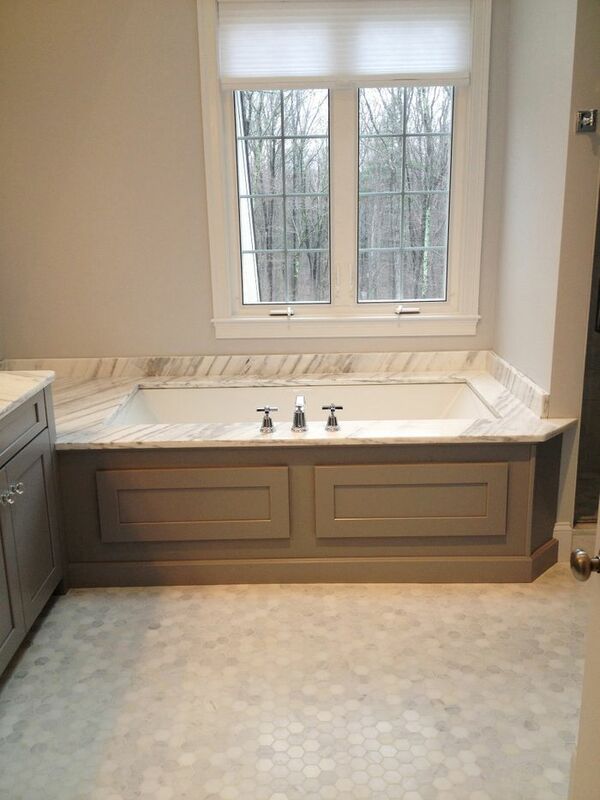 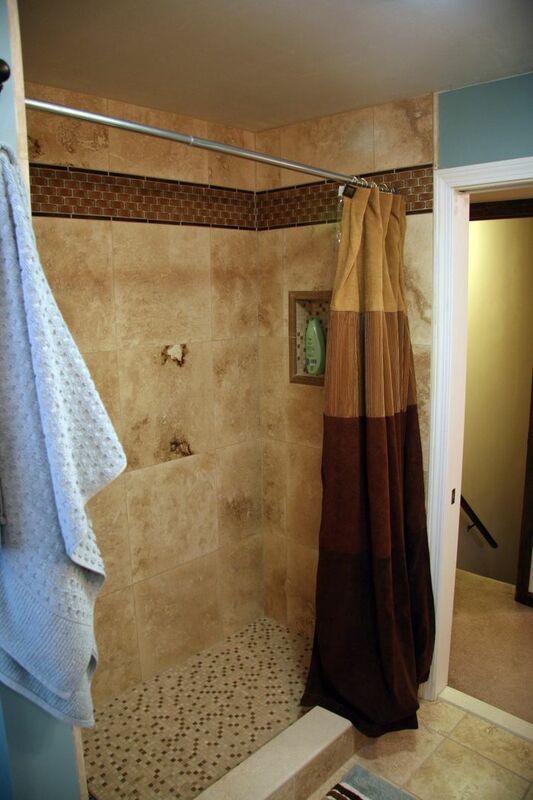 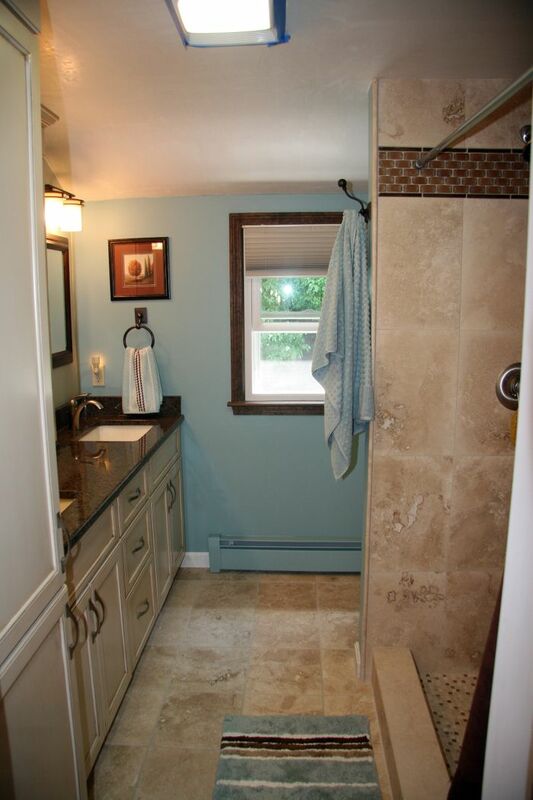 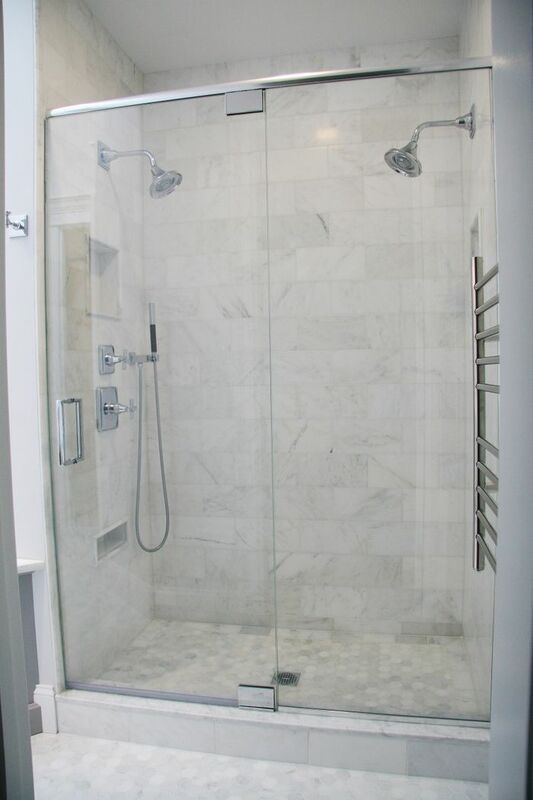 Bathroom remodeling is a very common request of our clients. 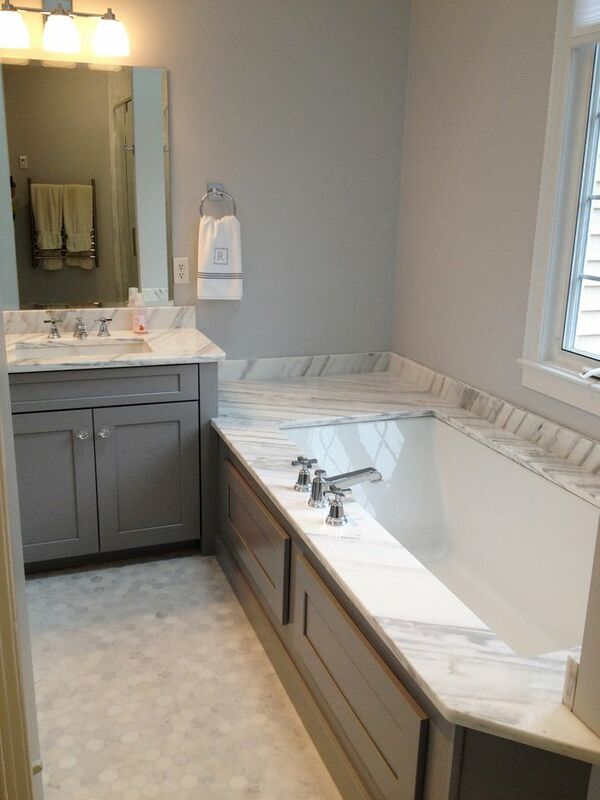 Some wish to simply update an aging bathroom and others want to create that place to relax and refresh after a stressful day. 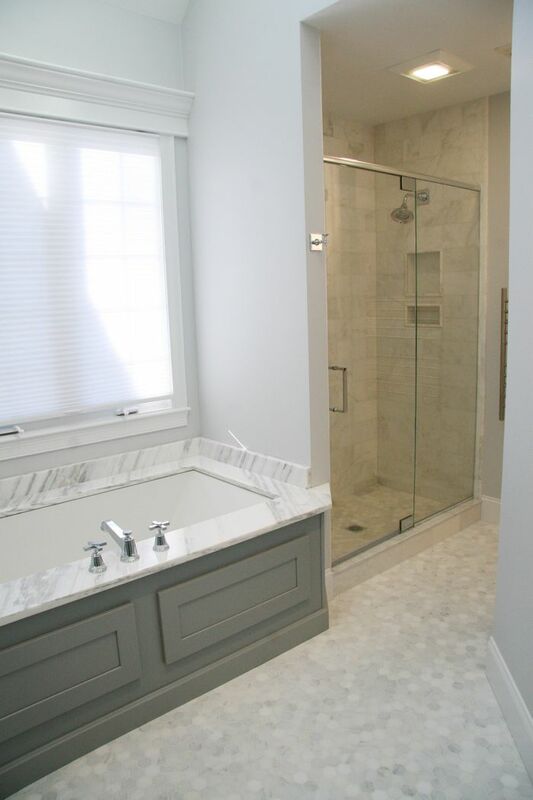 We work in collaboration with our clients to guide them in the decision making process to make their project a success.